The Business Traveller Awards were held this week in Frankfurt, Germany. Every year, readers of the renowned German business travel magazine Business Traveller evaluate various companies from the travel industry in a survey conducted by an independent market research institute. The top three places in the category or “Best airline for business travellers on German and European routes” were taken by Lufthansa Group airlines. 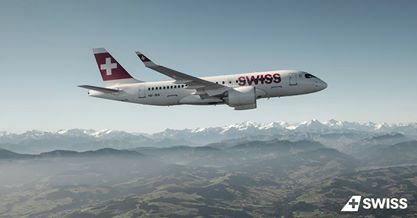 For the fifth year in a row, SWISS defended its first place in this category, followed by Lufthansa and Austrian Airlines in second and third place respectively. 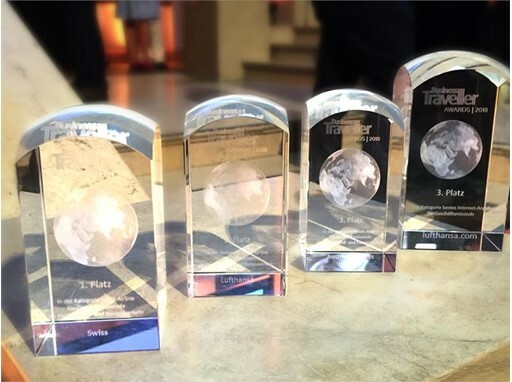 A total of four awards for Austrian Airlines, Lufthansa and SWISS at this year’s Business Traveller Awards “The Lufthansa Group Airlines are aligning their product development towards current and future customer needs. We individualize and digitize the customer experience along the entire travel chain and thus redefine our premium claim. The fact that SWISS, Austrian Airlines and Lufthansa occupy the first three places in Europe shows that customers appreciate these investments just as much as the outstanding service provided by our employees,” says Dr Andreas Otto, Chief Commercial Officer Austrian Airlines and Head of Product management of all premium airlines of the Lufthansa Group. "Thanks to our excellent network, business travellers can reach around 300 destinations worldwide quickly and efficiently via our four hubs.